Are you having hard time while steering? Check out the symptoms of malfunctioning power steering and buy car parts online at PartsAvatar Auto body parts Toronto. Did you check whether your car’s power assisted steering is working properly before starting a trip? Don’t know how to diagnose this problem? Read on further! First of all, let us know what is power steering of a car? Power steering generally lets you to steer in your desired direction. Power steering will allow you to steer manually even when the engine is not running. 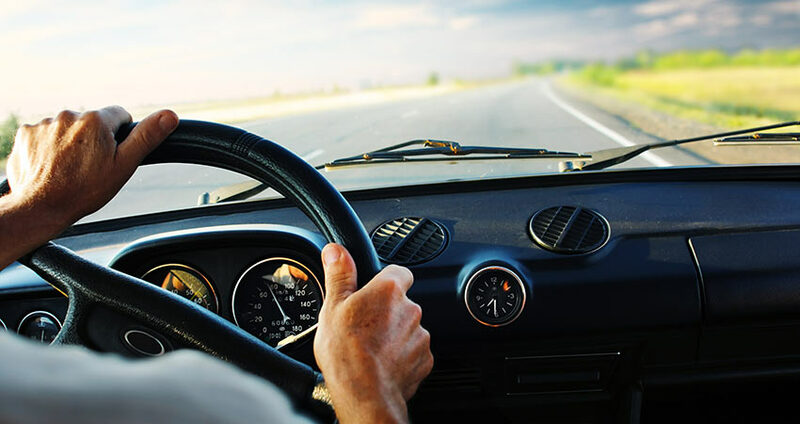 Complete failure of power steering makes the steering very heavy and you can feel its impact by turning the engine off or when the car is stationary. How does it work? Well, it utilizes a hydraulic pump running off a belt driven by the engine and in turn this pump enables the small amount of fluid to be under pressure. This pressure helps in steering mechanism by assisting you to steer in your desired direction without interruption. Don’t drive with worn out power steering components because it is not just safe. Take your vehicle to the garage and replace car steering parts immediately that are causing trouble. It is advised to check power steering system at least twice a year for a comfortable driving experience. But how will you know that something is wrong with your power steering system? Check out the symptoms ahead! As always, leaks are the worst enemies of car. Check the fluid level in the reservoir and if it is low, then check for leaks. Low fluid level can cause damage to some of the components of the steering system. You could end up paying huge amount for expensive repair and replacements. Flush the power steering fluid every 50000 miles. Why? If the fluid is old, it can clog the tubes that carry the fluid and eventually leading to power steering failure. If you check power steering fluid using dipstick or even visually, it should be of red color with distinctive aroma. Contaminated power steering fluid is dark gray in color which is the result of oxidation. Also look at the thickness of the fluid. There shouldn’t be any foam or bubbles emerging in it. Otherwise there might be some presence of moisture or water in the fluid which is not a good sign. Check all the hose joints, they should be tight otherwise there is possibility of leakage if they are loose. Check the hoses for cracks, wear and tear. Look for leaks from the pipe unions and for the sticky fluid levels. Make sure to bleed the system if you observe air bubbles in the fluid. The fluid is the key in keeping the power steering pump, steering gear and rack lubricated and is the hydraulic element of power steering system of your vehicle. Low power steering fluid is generally the end result of leaks. So, check leaks and regularly do maintenance for better results. Also check for the level of power steering fluid. Consult your car’s manual and add the fluid that has been advised. There may be hot or cold level marks inside the top of reservoir. Follow car’s handbook to determine what level it is indicating exactly. With the help of dipstick remove the cap, wipe the stick with a lint free rag, screw back fully and remove again to read the level. Do you hear squealing sound when taking sharp turns? Perhaps the belt in the pump has started to slip. It can also be indicating power steering pump failure which is not a good sign. Take help of a professional and replace malfunctioning power steering pump immediately. With time, coupling of the hose starts to creep off. You can visually check this problem and get the required maintenance done. 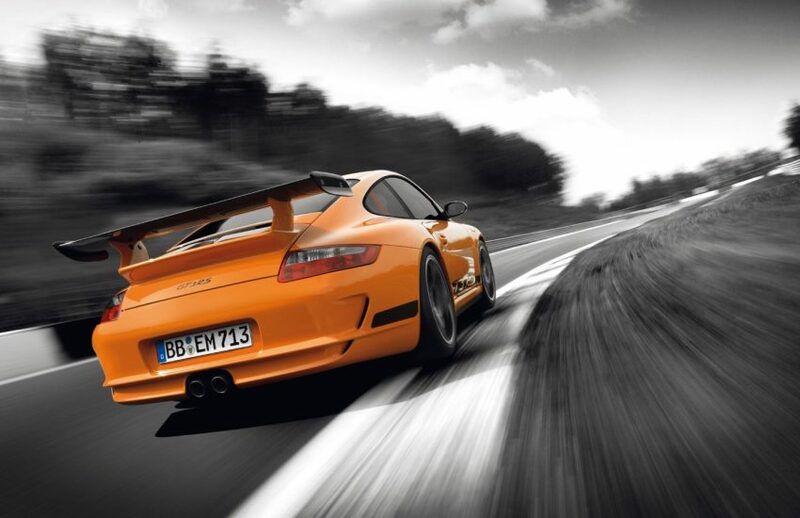 Do you feel heavy or unresponsive steering at low speeds or during parking lot maneuvers? Generally low oil or lack of lubrication results in such problem. On worst note, failing power steering pump or a loose pump belt could also be the culprit. Visit mechanic and don’t drive the car with hard steering further because it won’t be safe to drive anymore. The fluid in the steering wheel box and the pressure that is created during turning of steering wheel reaches a point when there is no fluid in the box to lubricate the process, thus creating friction between steering wheel stick and box. Maintain the proper level and the color should be dark reddish. If the fluid is old and too dark, you may want to change it. Slipping belt or even broken belt could cause the steering wheel to vibrate. When such thing happen, the pulley will not work properly thus the heat can transferred from drive belt to shaft and pulley system of power steering pump. Check the drive belt for cracks and tension and take professional help immediately. Now the question arises how to counter leaks? It can be fixed by power steering bleeding. How to? Check the steps. Check the fluid level using manual. Do you see foam in the fluid? It means there is content of air in it. Top up the fluid to the hot level if the fluid level is low and replace the reservoir cap. Turn the steering few times and check the reading. Note the exact level and switch off. Find the bleed valve using car’s manual and add some penetrating oil. Lower the car and restart the engine. Turn the steering from lock to lock at least five times and look in the reservoir after turning off the engine. The fluid level should not have risen and there should be no trace of bubble or foam in it. If you still can’t stop the bubbles from appearing then better take your car to a mechanic. Maintain your car regularly and replace worn auto parts in time. To find out more about getting the best possible aftermarket auto part for your make and model, delivered straight to your door, speak to one of the PartsAvatar Auto Parts expert who is there to advise you on everything you need. So, get replacement auto parts today!